This article was originally published by ChinaDialogue and is republished with permission. Textile manufacturing uses enormous quantities of potentially harmful chemicals. Large quantities of dyes, additives and stabilisers are used to treat textiles, which then enter the environment through wastewater. According to the Chinese Textile Industry Association, 25% of global chemical output is used in the textile industry. 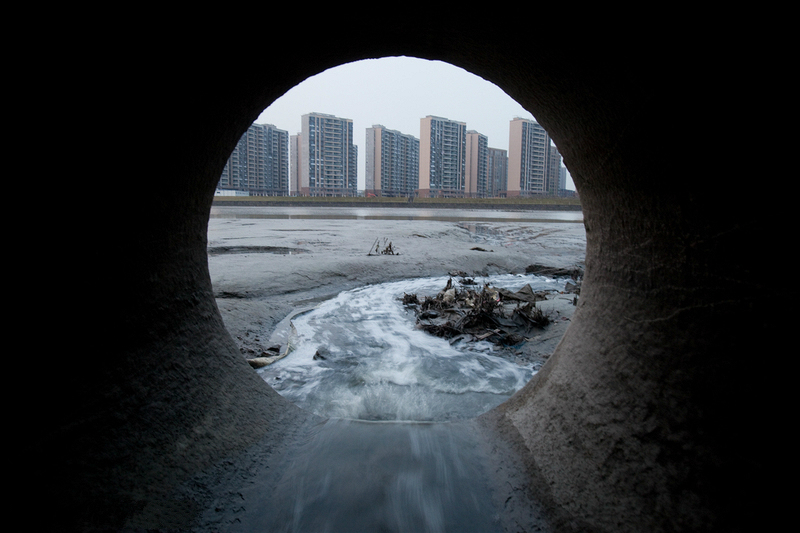 The United Nations Environment Programme’s Global Chemicals Outlook report points out that 42% of that usage is in China. Leading brands, including fast fashion companies Inditex (Zara’s owner) and H&M, along with Puma, Nike and Adidas, committed to ending the release of harmful substances from their supply chains by 2020. A Zero Discharge of Hazardous Chemicals Foundation(ZDHC) was set up to encourage and guide change in the sector. The key elements of that commitment include management of chemicals used in the supply chain, information transparency (wastewater data monitoring and supplier lists) and the replacement of harmful chemicals with alternatives. Seven years have passed and the 2020 target is nearing, so what progress has been made? 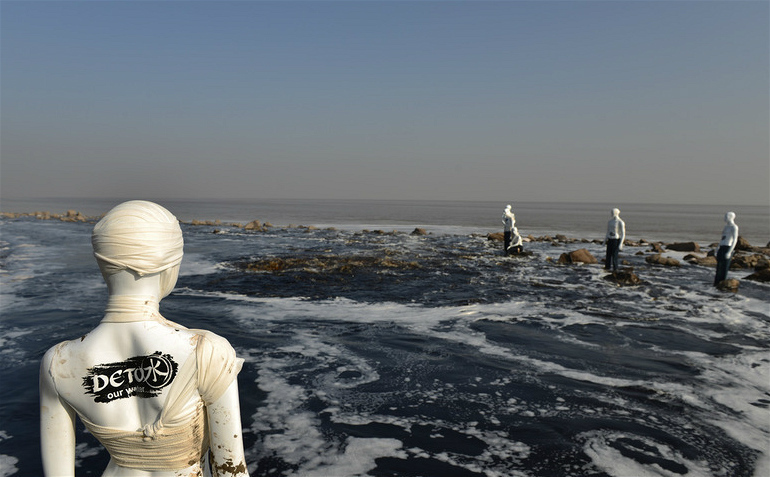 Before the Greenpeace report, the textile industry was focused on product quality and chemicals in end products, said Hu Kehua, head of sustainable development at the China National Textile and Apparel Council. “The use of chemicals in the manufacturing process wasn’t of much concern so the report shook the industry, but also we didn’t really understand the issue and some people felt they were being wrongfully accused,” he said. According to Greenpeace, 80 fashion brands and suppliers, accounting for 15% of the global clothing market, have agreed to “detox”. “Committed brands and companies are delivering on the rigorous management of hazardous chemicals collectively,” wrote Greenpeace in Destination Zero, a recent progress report, “and they have reached a critical point where there’s no going back”. The first step companies are asked to take is to set up a Manufacturing Restricted Substances List (MRSL), which is often described as a harmful substances blacklist that can guide the elimination of harmful chemicals from the manufacturing process. In 2012, H&M published its MRSL along with a list of endorsed alternative chemicals. It then started training its suppliers. One challenge was helping suppliers understand why the changes were necessary, added Sinnemaki. Another was working to build capacity with them. Management of chemicals involves the entire supply chain so it’s not just a matter of working with the top tier suppliers of finished clothing items; the use of chemicals is greatest at the wet processing stage, where knowledge and abilities are most lacking so companies have had to provide training and technical support to build these capacities from scratch. Supply chain transparency can help this process if companies publicise their progress and ensure that more suppliers make wastewater monitoring data public. Many companies have extended this to second and third tier suppliers, with some having also reached textile manufacturers. “By releasing the list of the first and second tier suppliers they will be scrutinised more,” said Sinnemaki. Ultimately, the chemicals that cause harm need replacing, but cost and availability of alternatives means this is seen as the toughest part of the process. 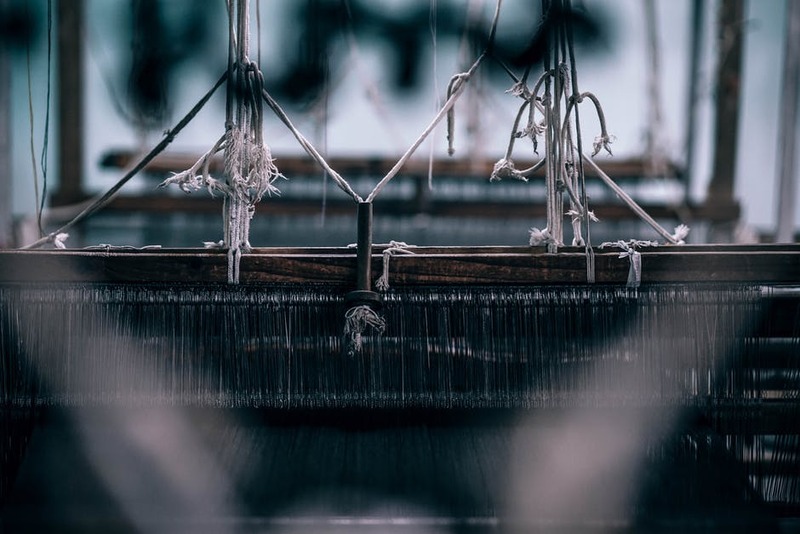 “The manufacturers in the supply chain always want to see the fashion firms take action first, while the fashion firms want their suppliers to provide alternatives,” said Lin Li, East Asia director of the ZHDC Foundation. The replacement of dimethyl fumarate (DMF) is a good example of the role industry consensus can play, said Lin. DMF is a widely used solvent in the textile and leather industry, but it has proven hazardous to health so was listed by the EU as a Substance of Very High Concern (SVHC). When fashion brands searched for an alternative they found a solution with their suppliers of synthetic leather, and so several major firms required the removal of DMF from their supply chains, with deadlines ranging from 2020 to 2025. “With more companies getting involved, and with cooperation and dialogue within the sector, production of DMF-free alternatives, such as water-based synthetic leather and solvent-free synthetic leather, grew by 120% and 40% respectively from 2015 by May this year. We expect that to continue to increase by year’s end,” said Lin. Although the majority of major fashion brands have started to take action, Vicaire thinks there is still a long way to go. “Even though 80 brands have adopted the zero discharge of hazardous chemicals goal we are not there yet. We need these dynamics to be adopted by all governments because though big brands lead the trend, the rest of the industry have not followed,” he said. Spurred by the emergence of online shopping and e-commerce, the textile and clothing industry is dominated by small firms, which makes change more difficult. In China many factories supply lesser-known brands, or produce cheap unbranded clothing. This means the bulk of the clothing supply chain is not subject to strict chemicals management. Industry figures interviewed by chinadialogue said that chemical suppliers and policy-makers will be crucial to supporting the sector’s next steps. H&M’s Veera Sinnemaki agreed that government policy is needed to get the industry to change. “If there are policies holding chemical companies accountable, chemical management work will be much easier for both brands and suppliers,” she said, referring to the upstream chemical companies that provide chemical agents to the textile industry. There is some movement among chemical suppliers on this issue. 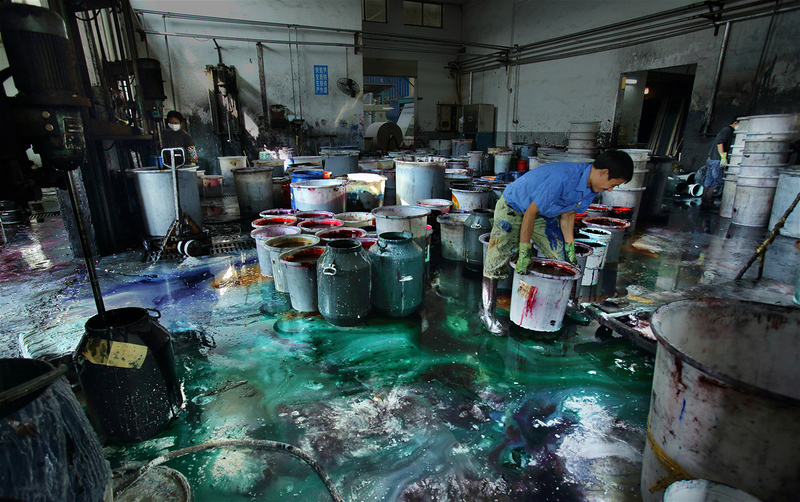 In April, a number of large Chinese suppliers of dyes, additives and chemicals to the clothing sector launched a voluntary initiative to produce a Manufacturing Restricted Substances List and a positive list of preferred substances that apply to their own sector. This would integrate several existing industry standards. Hu Kehua thinks that China will be key to making this work. “China’s chemical manufacturers account for 60% of global output, so have a real role to play in chemical management in the clothing sector,” he said.